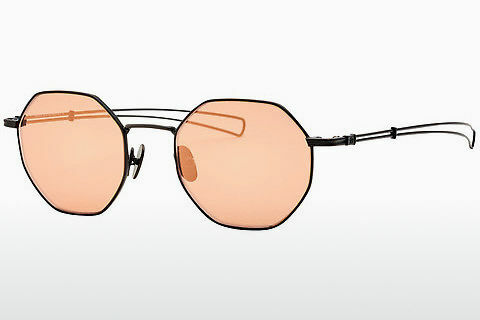 Only the highest quality standards are used for every eyewear component. The premium workmanship of JB eyewear easily competes with international designer brands. 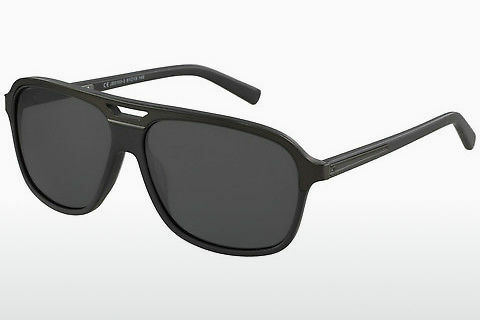 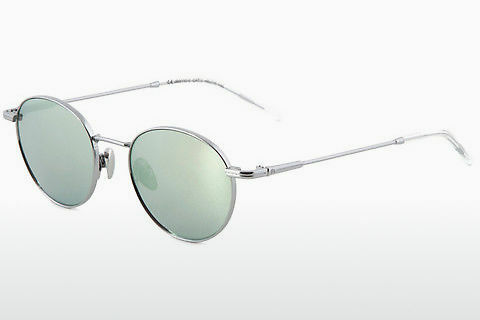 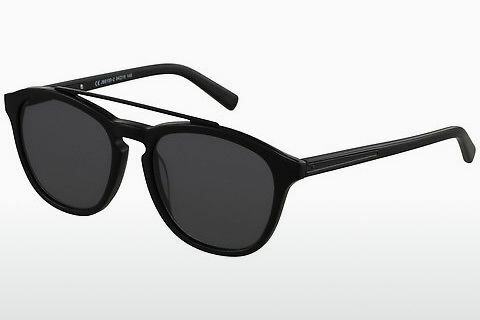 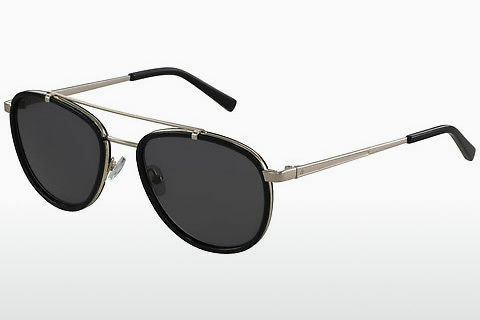 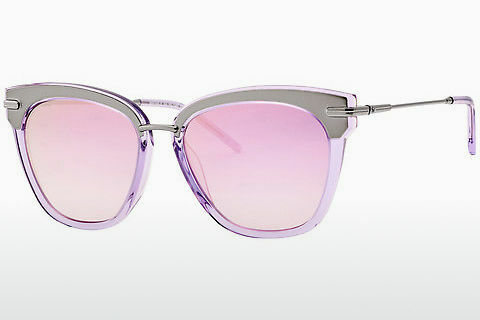 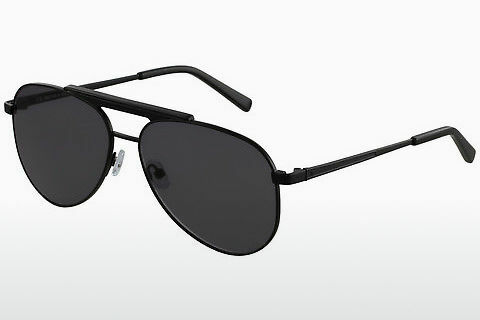 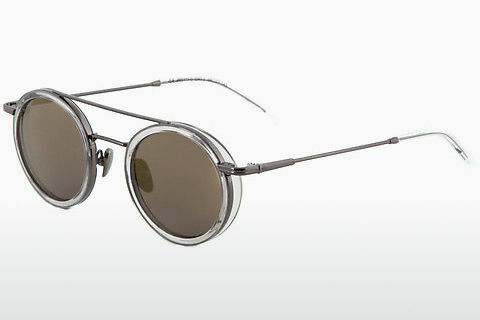 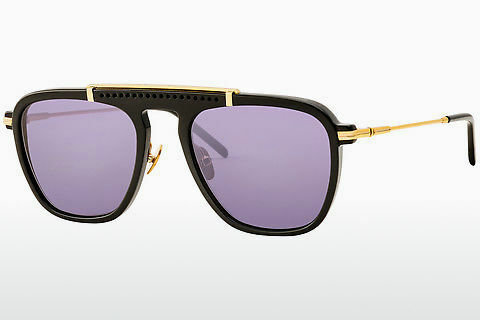 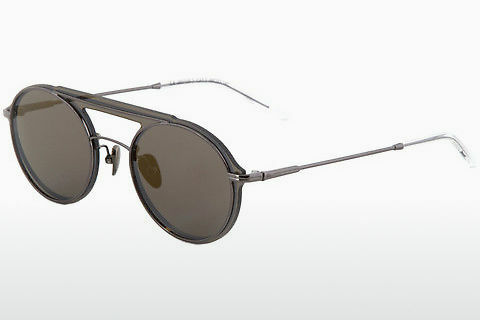 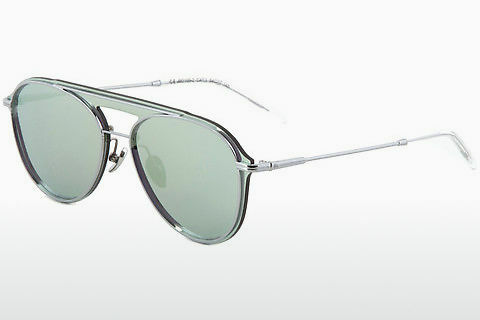 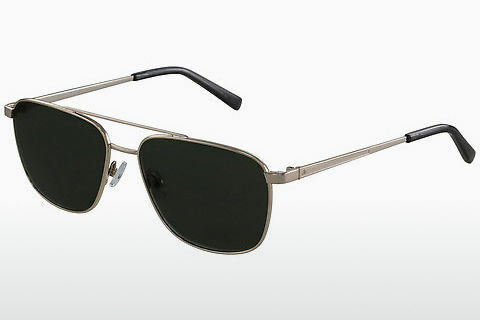 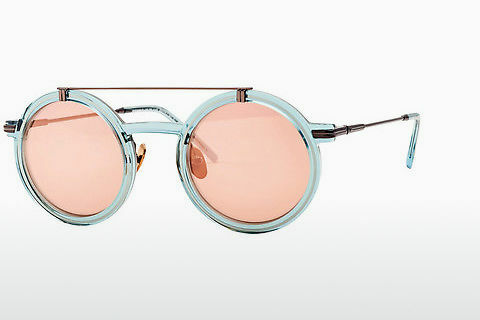 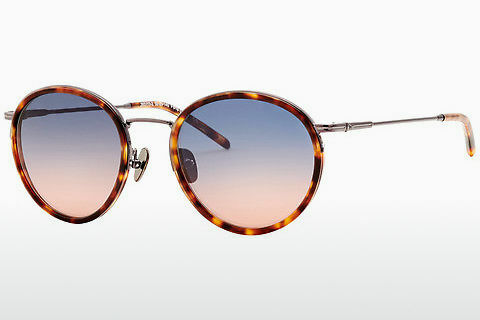 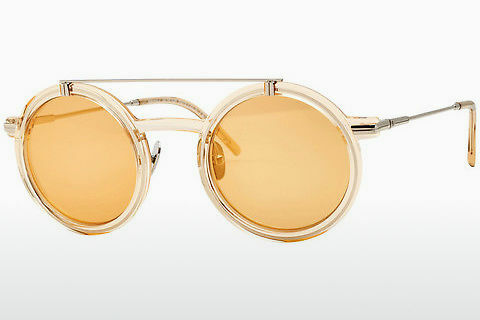 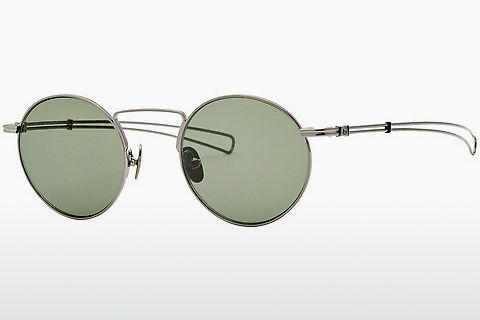 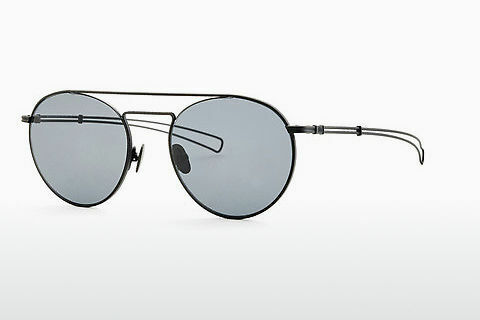 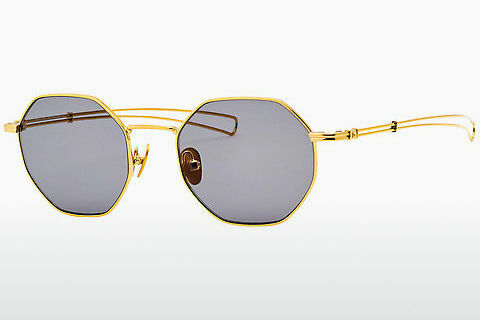 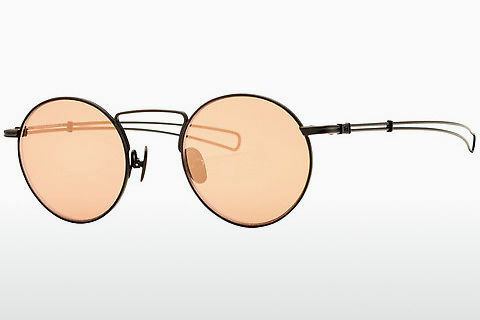 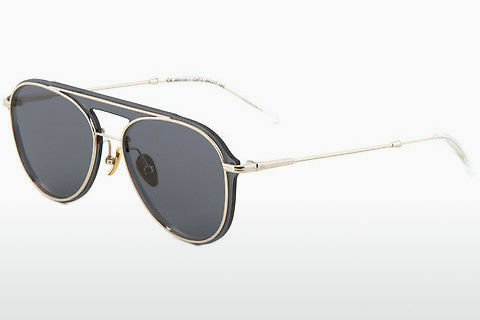 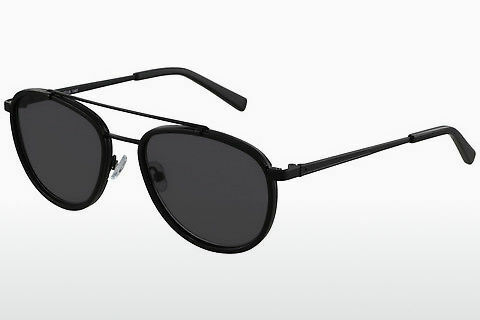 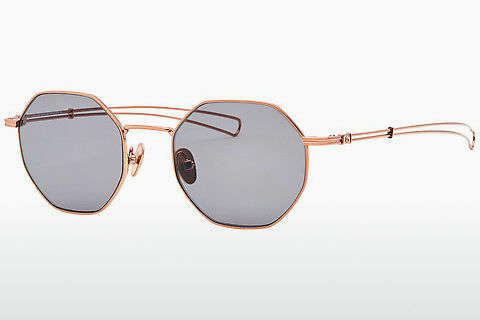 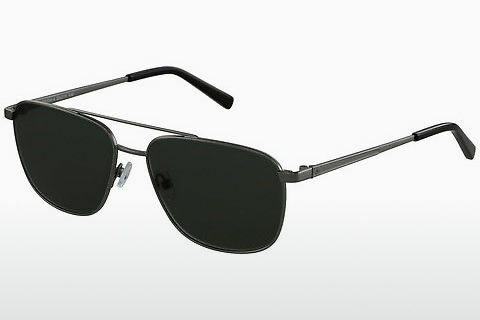 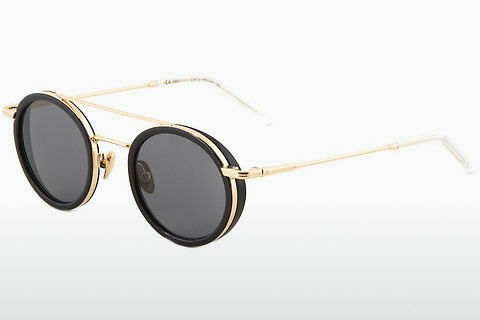 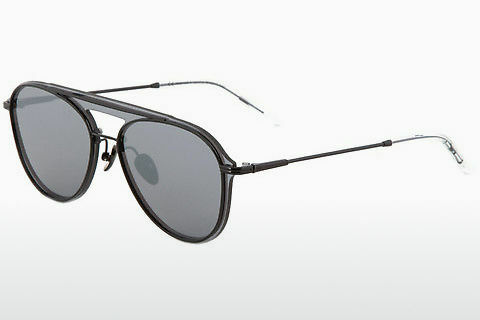 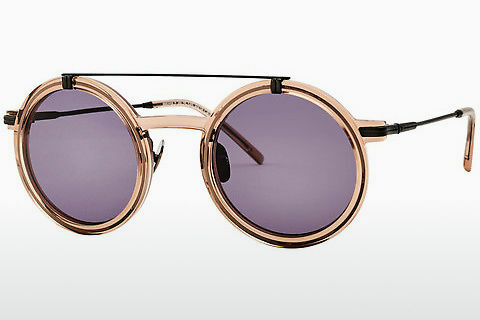 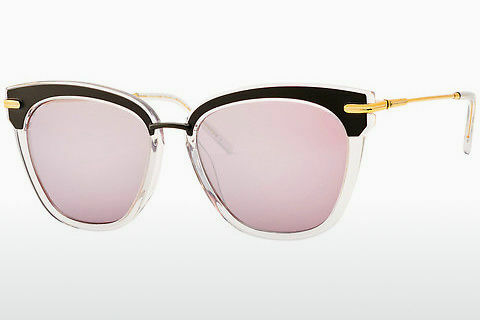 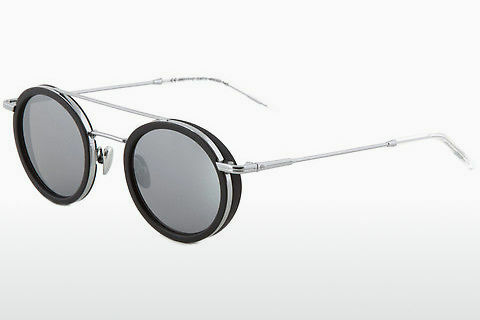 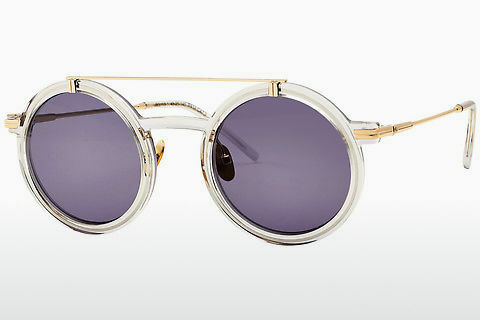 Signature eyewear by JB is exclusively available only at Edel-Optics.